Senior Dilhan Salgado and Junior Daniel Zhu qualified for the U.S. Physics Team and attended the Physics Boot Camp in early June. Daniel was selected to the Traveling Team for the International Physics Olympiad (IPhO) in Lisbon, Portugal. The Montgomery County Math Team won 4th place in the 2018 American Regions Mathematics League. Sophomores Matthew Shu and Sophia Weng won silver medals at the International History Olympiad in Berlin, Germany. 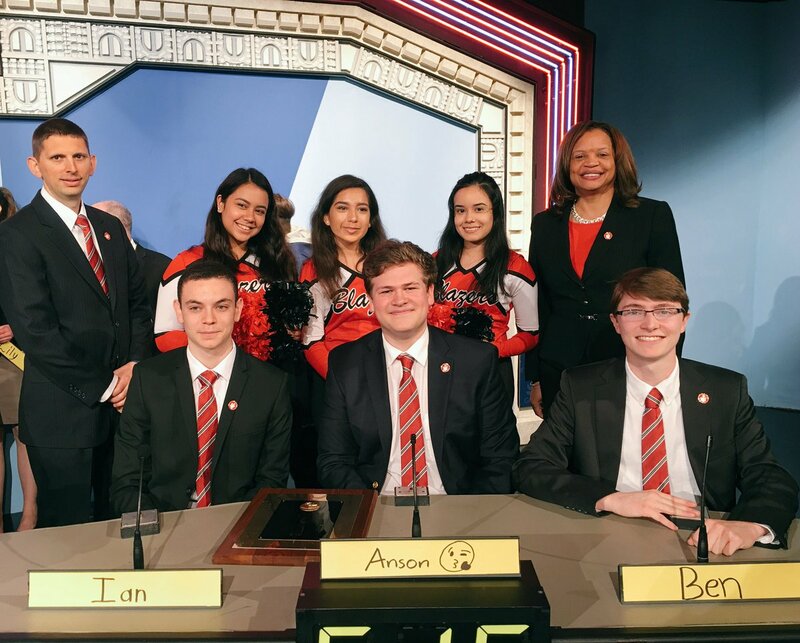 The Maryland A Team finished in 2nd place in the Junior Varsity Division, with team members Matthew Shu, Brian Xu (a former Blair student), and Blaise Bronson (a freshman at Walter Johnson). Sophomores Lee Lemar and Shawn Zhao were also part of Maryland's teams, who finished 15th overall in the competition.